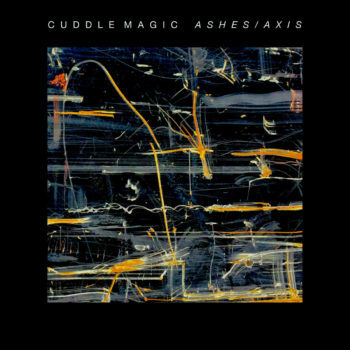 Cuddle Magic is Benjamin Lazar Davis, Christopher McDonald, Dave Flaherty, Alec Spiegelman, Kristin Slipp and Cole Kamen-Green–a six-piece avant-pop band located between Brooklyn and Philadelphia. 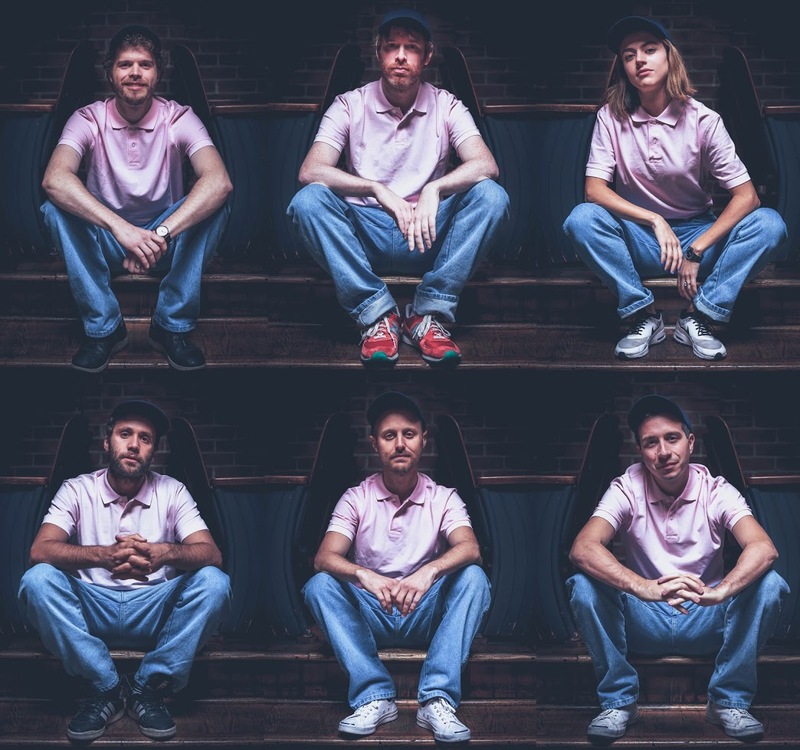 All six musicians are in-demand collaborators in New York’s musical community and work with a wide array of artists, from pop superstars like Beyoncé to critically lauded independent musicians like Will Sheff (Okkervil River) and Amanda Palmer (Dresden Dolls), as well as with respected figures of the avant-garde like Fred Frith and Ran Blake. The members of Cuddle Magic met as students at Boston’s New England Conservatory. It’s been a few years since the New Yorker labeled Cuddle Magic’s music “high concept chamber-pop.” At the time, that was a fair statement about a band known to utilize 12-tone rows, odd meters, and extended techniques; a band which had collaborated with new music pianist Phyllis Chen. But with Ashes/Axis, the band’s new full-length record, listeners are less likely to hear echoes of the academy. All sorts of heady compositional devices, both musical and literary, are still present, but the members of Cuddle Magic have learned to bury those influences deeper in the substrate of the music.